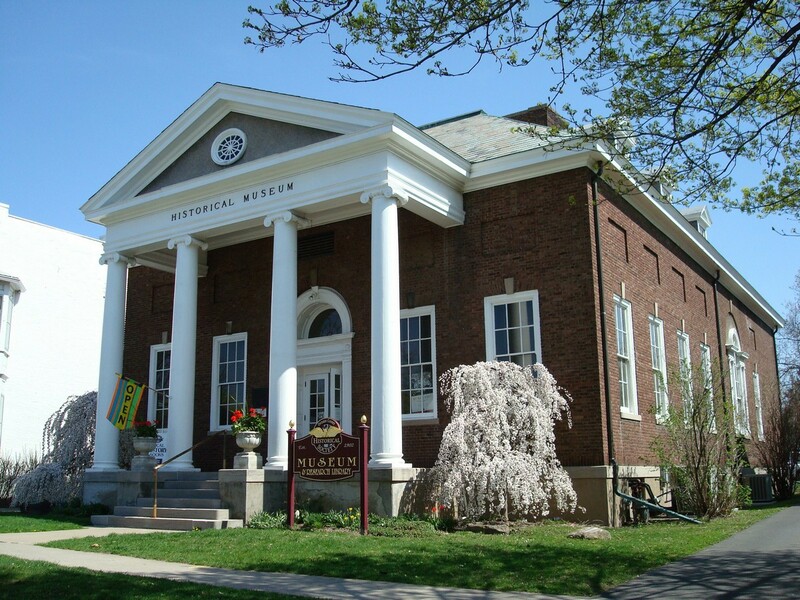 Hours Tuesdays through Fridays - 10 am to 4:30 pm; Saturdays - 11 am to 3 pm. 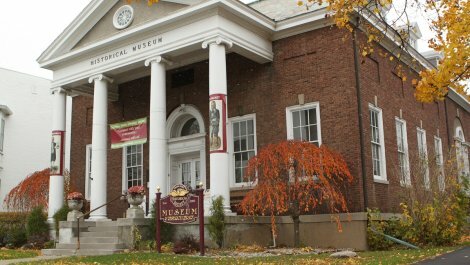 Designed by famed architect, Claude Bragdon and constructed in 1914 this Greek Revival building is the home of the Ontario County Historical Society. 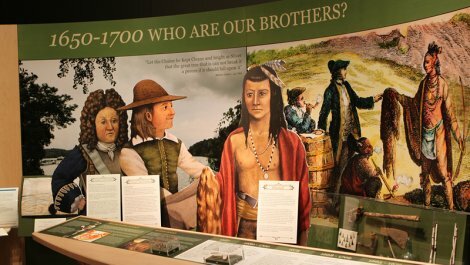 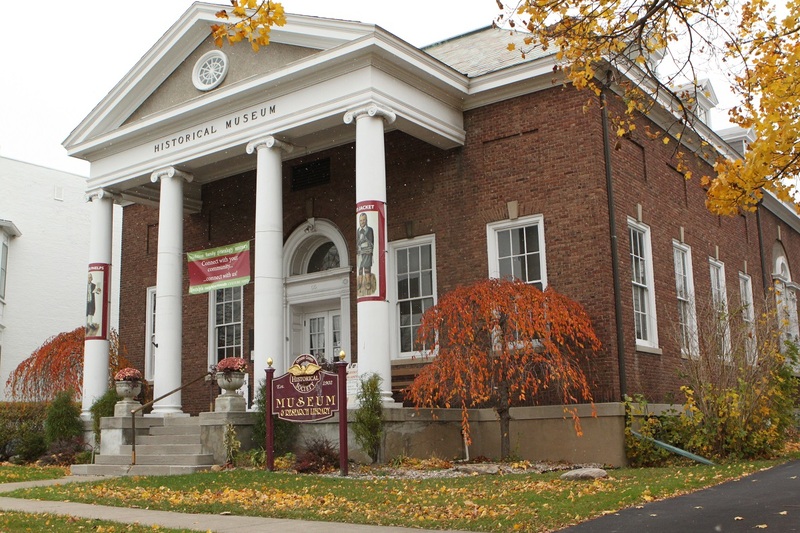 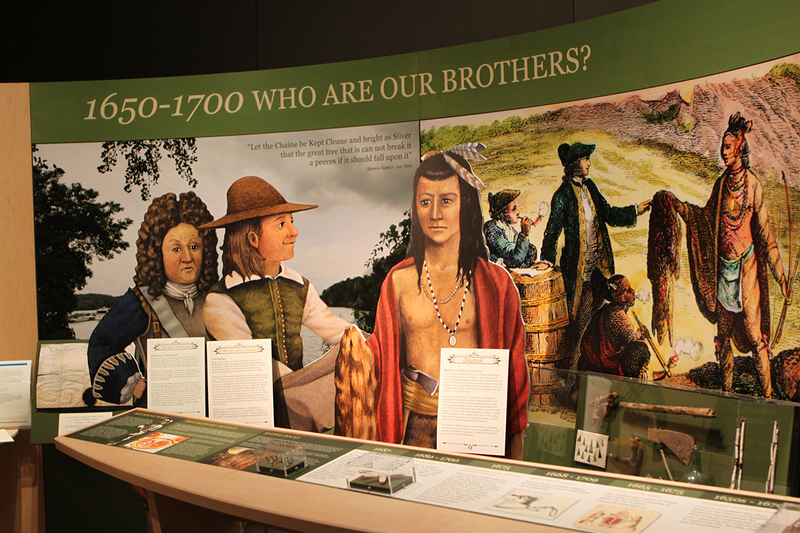 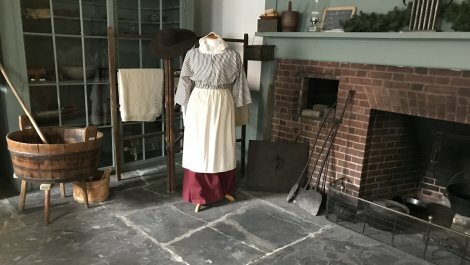 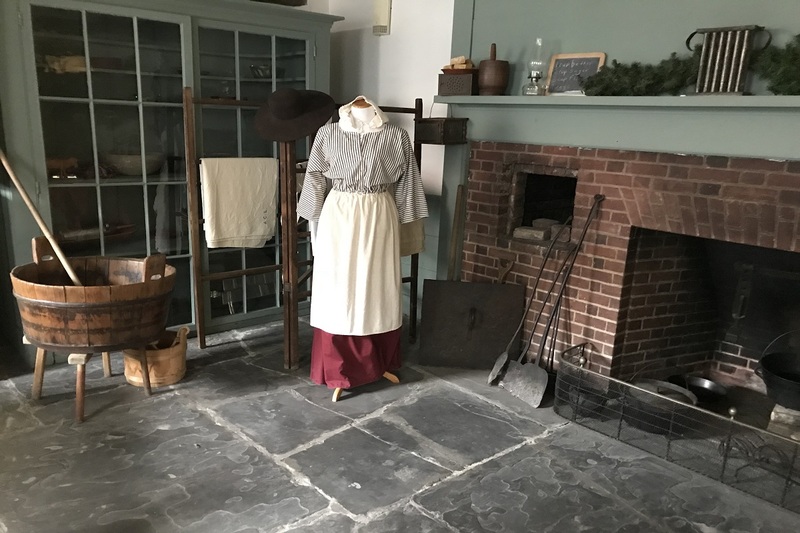 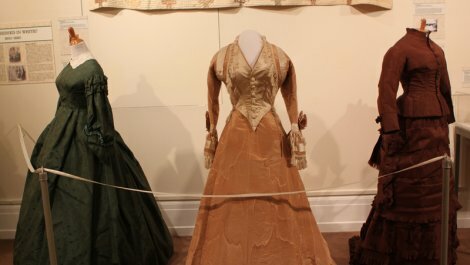 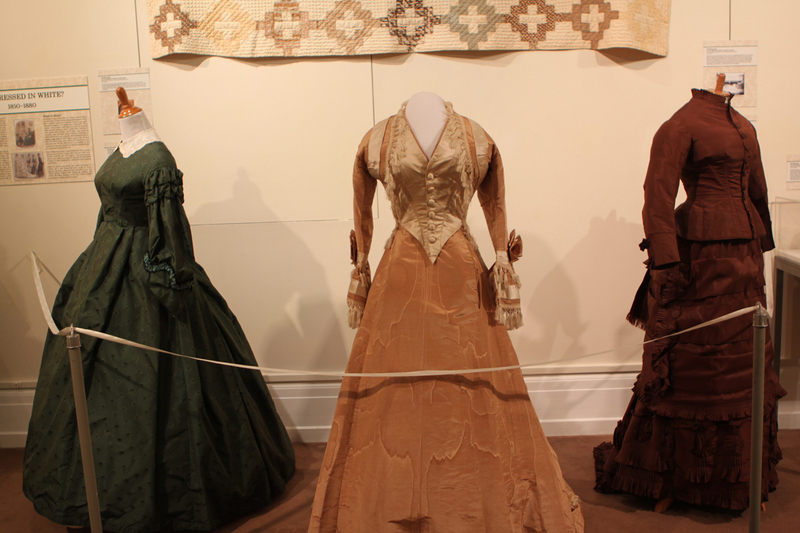 Explore Ontario County History through their changing exhibits, genealogy library, walking tours, local history book store and educational programs. 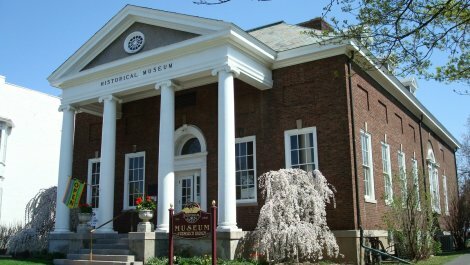 Sites Dates Hours: Tuesdays through Fridays - 10 am to 4:30 pm; Saturdays - 11 am to 3 pm.